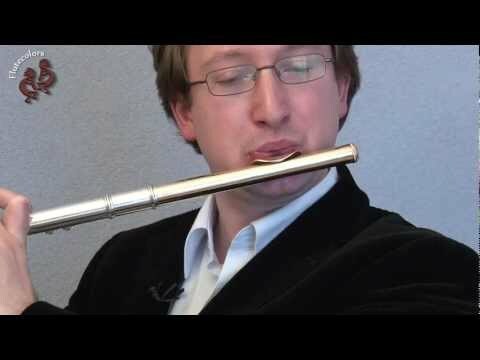 Circular breathing gives the flutist the opportunity to breath while playing so longer phrases can be played. 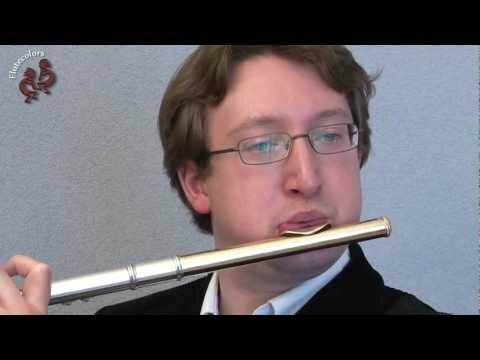 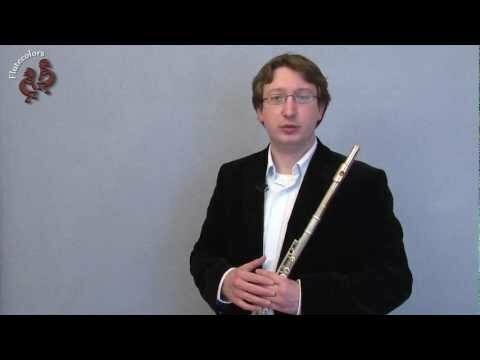 Adding extended techniques like Circular Breathing to your every day flute studies improves your overall flute control. 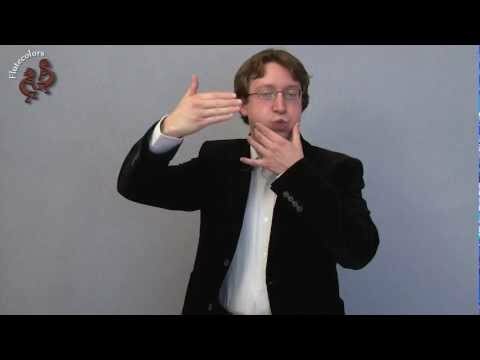 This symbol indicates when you should breath through your nose. 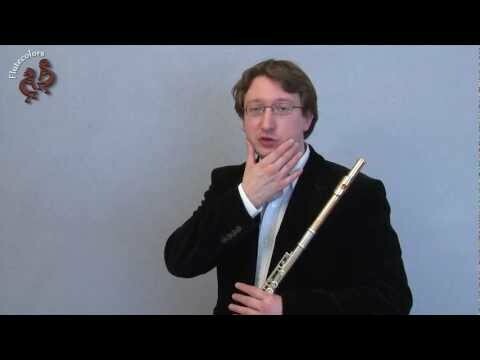 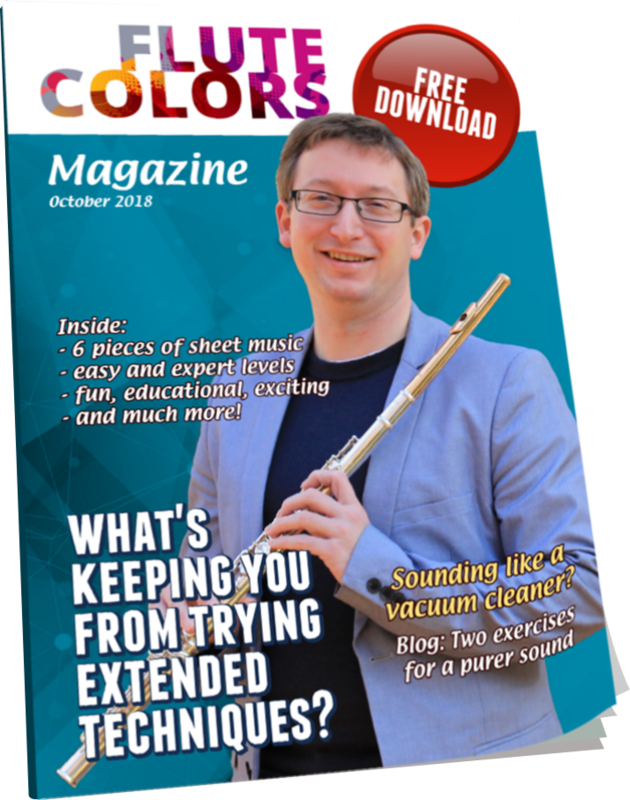 Not every flutist is able to perform circular breathing. 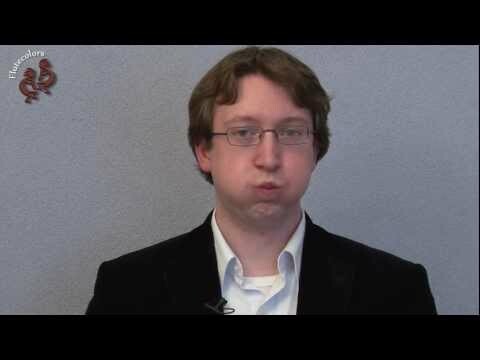 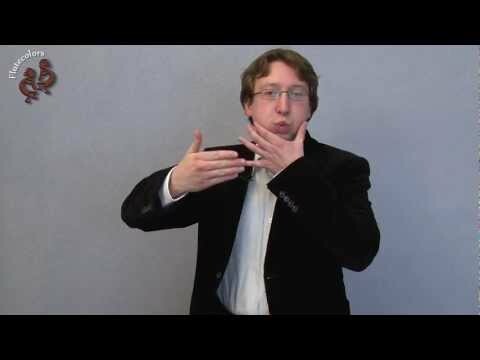 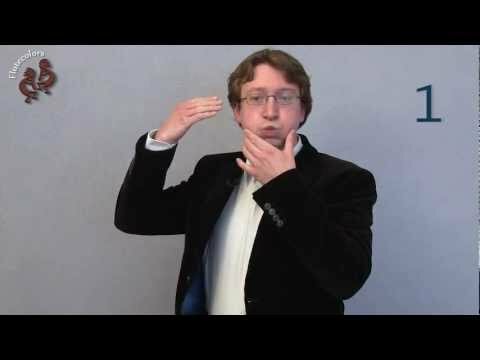 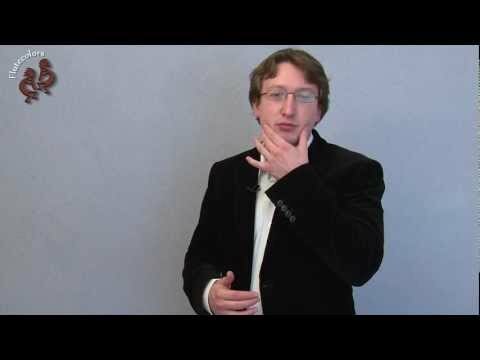 Here you can listen to a short example of circular breathing. 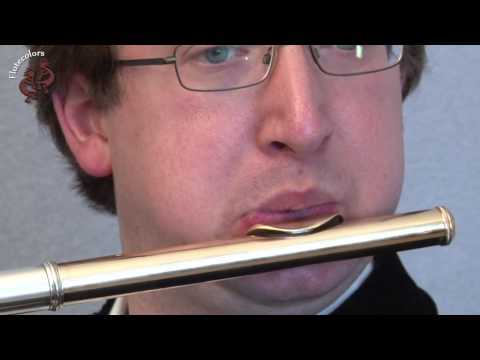 I’m playing Xi by Stockhausen.